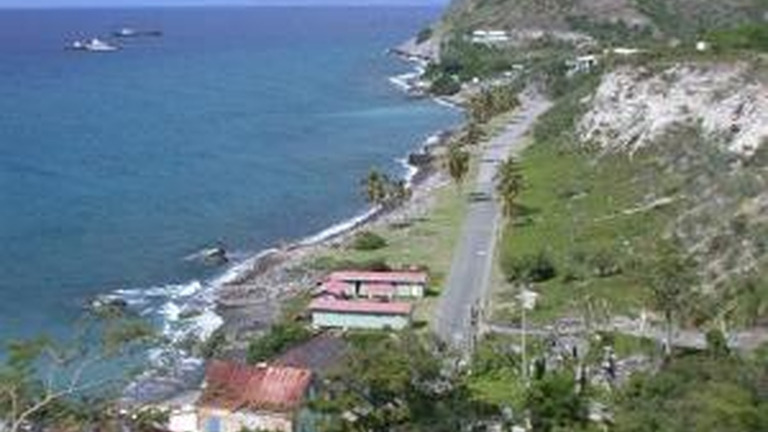 The island of St Eustatius is ramping up its tourism thrust. Charles Lindo, Director of Tourism of the St Eustatius Tourism Development Foundation, said the island is working on its first ever Tourism Master Plan and has a petition out for an RFP for public relations and marketing services in North America and Europe. While the Dutch island has relied on oil storing services as its main economic driver, the island is looking to the tourism industry as another economic pillar. Diving is the main component of the tourism industry but Lindo said there are other components such as tranquillity and history. Lindo, said, however, with only 3500 residents and 85 rooms they cannot support mass tourism and are focused on niche markets. “You need to go with what you have. The other islands are catering to mass tourism, we don’t want mass tourism, we want niche and not just niche but controlled,” he said. He said while they don’t mind having cruise ships, they cannot accommodate large ships with 1000 passengers. The island currently does not have a pier for cruise ships. Lindo said prior to Hurricane Irma, they were attracting that niche market including yachties but since the hurricane, the numbers have dwindled largely because traffic to Statia is funnelled through the St Maarten hub. 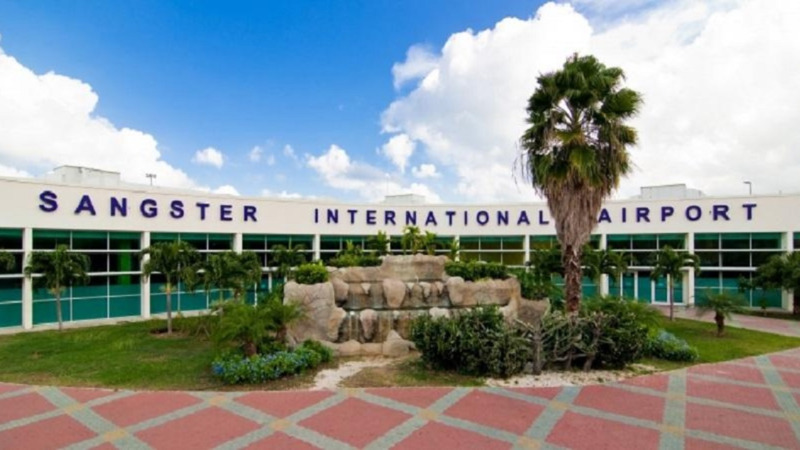 St Maarten’s famous Princess Juliana airport was destroyed during the Hurricane last year and has yet to be rebuilt. Operations are taking place in a makeshift structure and international airlines are slowly returning to the island. “Anything that affects our hub directly affects us but as you can see we are back on track with wellness tourism, we want to cater to the folks who are historians, we want to cater to the nature lovers, the guys who love birds, we have over 32 different species,” he said. He said while they are looking at the European and North American markets, they do want Caribbean visitors but he acknowledged that the expense of intra-regional travel is a deterrent. 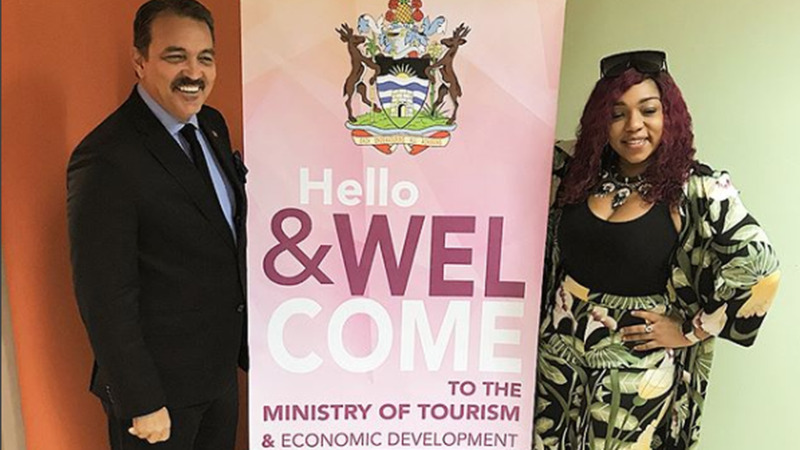 Lindo said the Dutch Government is in favour of the tourism thrust. The Dutch took over the operations of the island from February this year. “On the top of their list is the wellness. 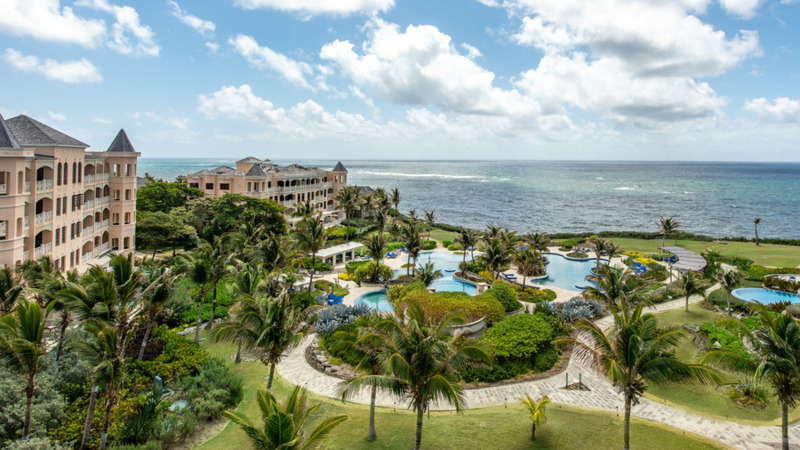 Wellness tourism is what we want to focus on but I want wellness for the island as well,” he said. 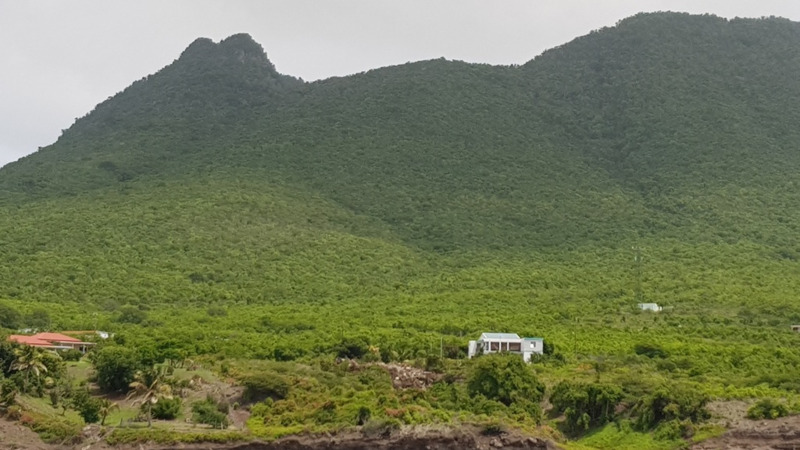 On Thursday St Eustatius hosted its seventh Statia Sustainability Conference the theme for which was Embracing Environmental Health and Wellness.